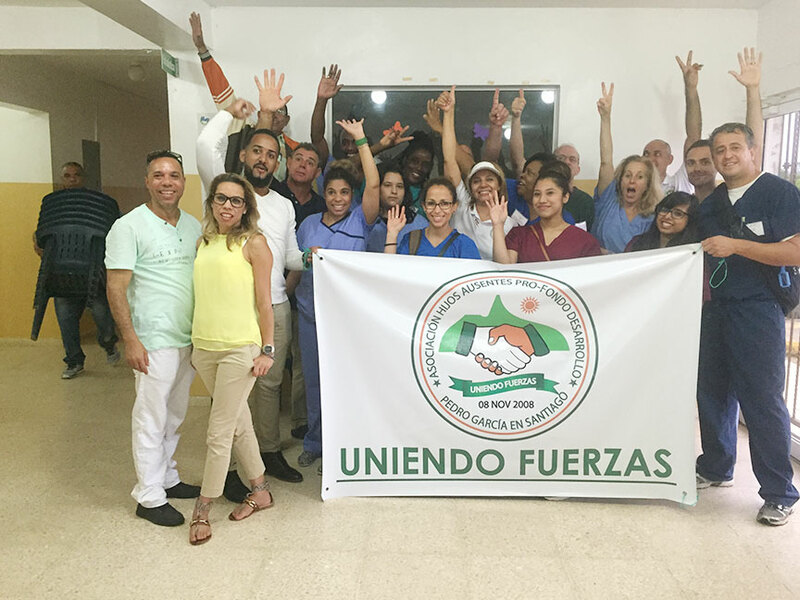 This was a mission in Dominican Republic in August, with Medical Wings International, Dental and Eye care clinic for over 500 patients. Here at Piermont Dental Care, we’re ready to cater to all of your family’s dental needs. 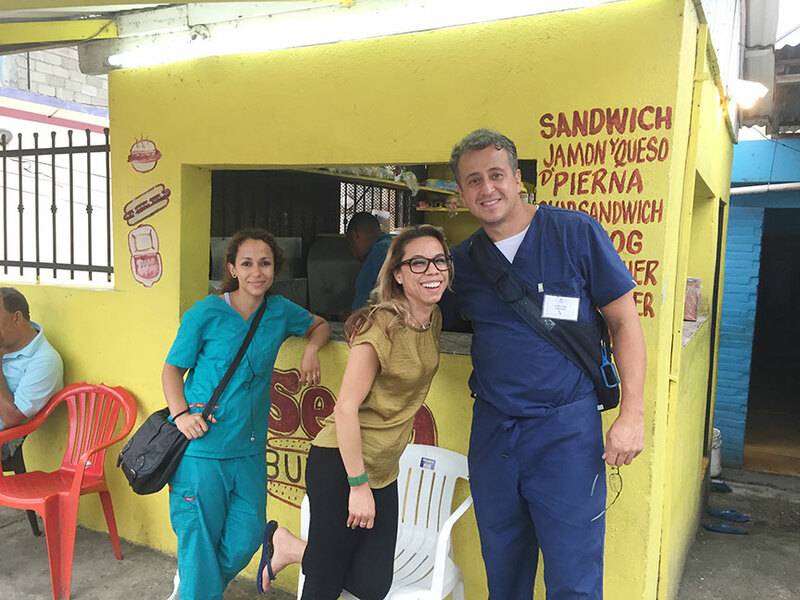 Our caring staff practices comfortable, health-centered dentistry with a strong emphasis on getting to know each patient. We are careful listeners & will explain beforehand what treatment is best for your individual needs. From routine checkups to cosmetic & restorative care, Piermont Dental Care is your neighborhood headquarters for all things dental. We look forward to showing you how regular dentistry can improve your life. Email Dr. Caniza your digital X-rays or Intra-Oral photographs (JPEG format) for brief second opinion @ [email protected]. Or make an appointment for comprehensive second opinion. Call us for more details 845-358-0695.